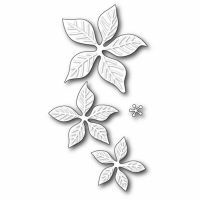 Beautiful poinsettia die cutter, comes as a set of four dies to cut three different sizes of petals and one to cut the centre stamens. 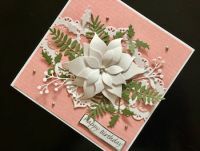 Use it with card, paper, foil, vellum, felt, fabric etc. 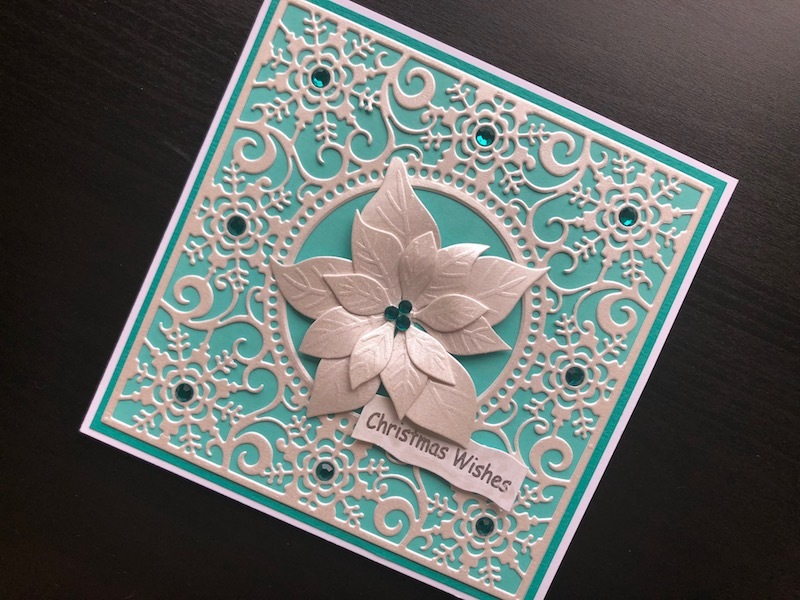 to create exquisite layered poinsettias to decorate Christmas cards, gifts, tags and other Christmas craft projects. Size approx 1cm, 5cm, 6cm, 8cm or .5 inch, 1.75 inch, 2.5 inch, 3.25 inch.